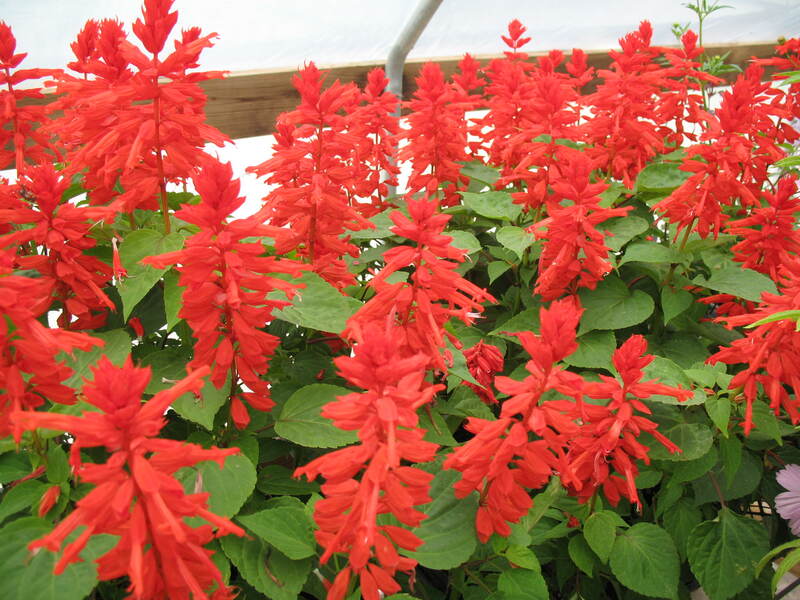 Comments: This salvia produces scarlet-red flowers over and extended period. It is reported that this salvia will bloom well in partial shade. Like most other salvias this selections attracts hummingbirds and butterflies. Provide a well drained soil for salvias. Salvias are quite drought and heat tolerate during some of the most stressful days of the summer.